Here at World Privilege Plus we have worked together with Dine to offer members an amazing offer – try Dine for three whole months for only £1! With your Dine membership you can eat out at all your local favourites as well as big brand names, for less! We all wish we could eat out more often, but unfortunately our bank balances wouldn’t be too forgiving! With Dine, you can enjoy these intimate dining occasions more often. So, whatever tickles your taste buds, be it 25% off your total bill, 50% off all your food or 2 for 1 on main courses, you’ll be saving some serious ‘’dough’’ with Dine. And, with thousands of handpicked local and big brand restaurants, you’ll never go hungry again! 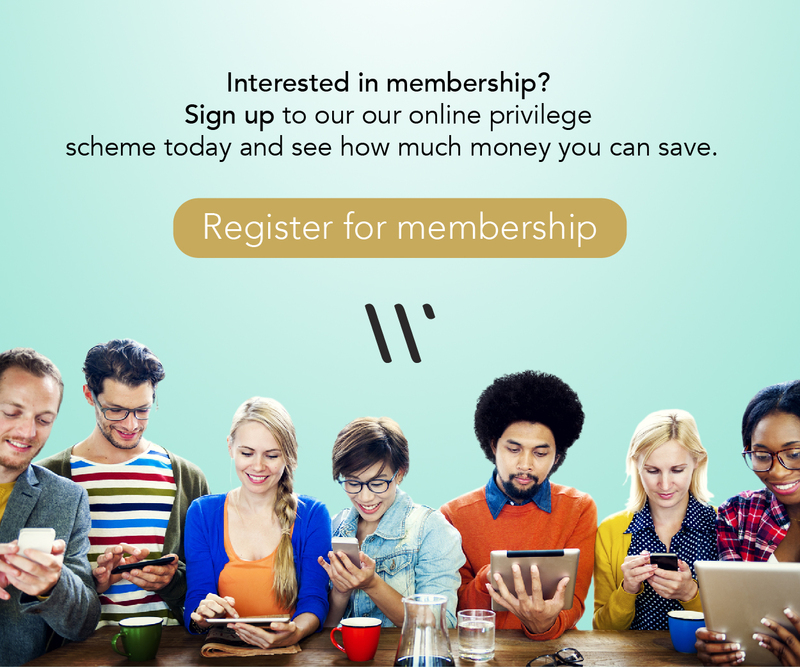 Your World Privilege Plus membership will give you access to these amazing discounts plus many more special privileges and discounts. Sign up now to start saving today!